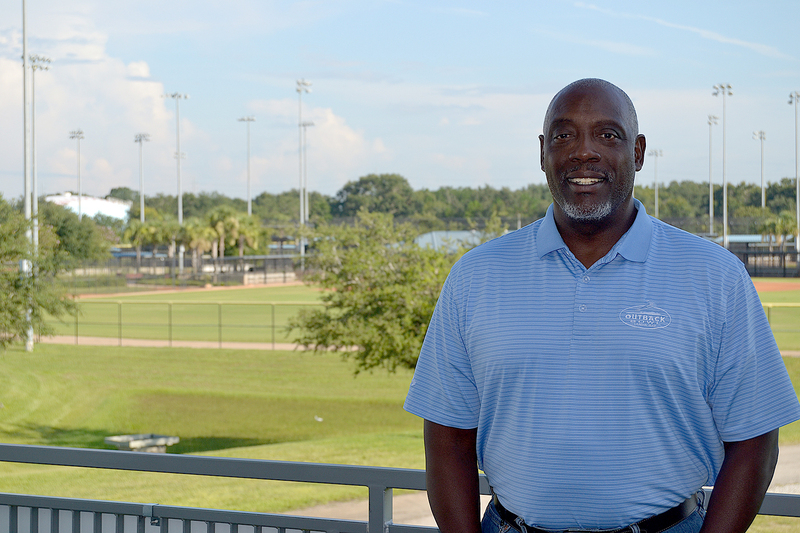 Kevin, the Managing Director of OnPoint Sports Strategies, LLC in St. Petersburg, has more than two decades of sports industry experience at the highest levels. In his role as a contractor with PCSM, Kevin’s depth of knowledge helps not only identify business segments to pursue but also helps guide current projects as well. A resident of St. Petersburg, Florida, he is a graduate of Flagler College with a degree in business and is a certified sports event executive.